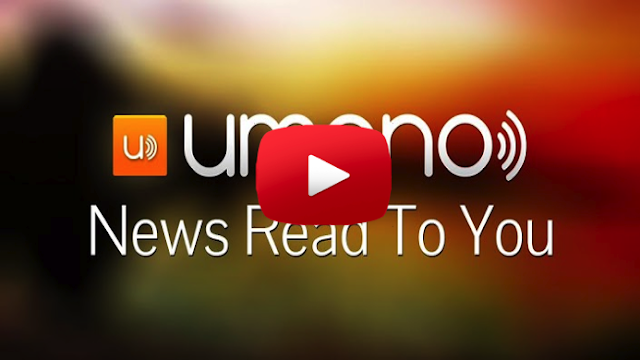 Umano App Review for Android! - News Read To You! ~ AndroidRootz.com | Source for Android Rooting, ROMS, Tricks and More! Umano App Review for Android! - News Read To You! 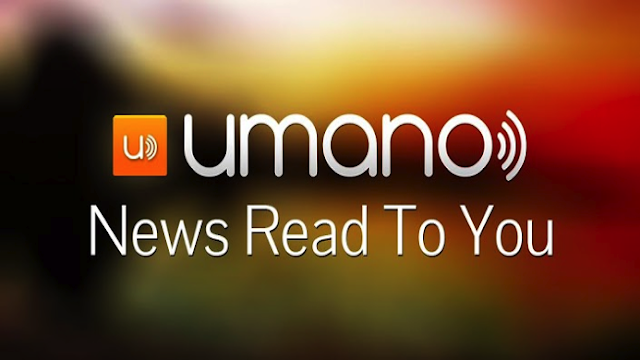 Umano is an excellent app that reads popular news articles to you. This app is very useful to those who have their hands full and want to catch up on the latest news stories, just by listening to them your phone. New articles are updated daily and offers a narrator with a decent personality. To even make this app better you can go ahead and read along with the narrator word for word if you want to! You also have options to browse articles by category, share articles with your friends, and one of the best features is that you can download up to 20 articles for offline listening, which is my favorite feature!